Bringing Integrity and Trust to the Precious Metal Acquisition Process Since 2003. 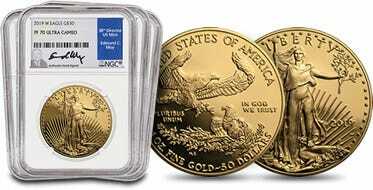 Our vision at Wholesale Coins Direct is to provide quality bullion metal and numismatic coins to the public and other dealers at wholesale prices. And, we understand that you have options when it comes to deciding who to buy precious metals from, as there are many choices in today’s market. We have over 17 years of experience in the physical asset markets, and over 50 years of combined business management experience. As a result of our years in the industry we have developed relationships with many of the world’s largest government mints, refiners, and precious metal and diamond suppliers - and our buying capacity is nearly unlimited. We are members of the ANA (American Numismatic Association), NGC (Numismatic Guaranty Corporation), PCGS (Professional Coin Grading Service), and ITCA (Industry Council for Tangible Assets). Most importantly, we offer our commitment to providing you with an opportunity to acquire the exact type of product you see displayed on our website at a competitive price. Our years in the industry have taught us that many consumers are unsure of the market value of a coin or diamond, or if owning a particular coin or diamond will benefit their overall portfolio. For this reason, we only offer quality products graded and/or authenticated by well know, reputable grading and authenticating agencies. In addition, we have an entire team of dedicated professionals working to offer comprehensive information about every product that we offer for sale – so you have the latest information when making a buying or selling decision. Finally, we are dedicated to providing the world’s best online experience when it comes to buying or selling precious metals and diamonds – and we’re committed to constant improvement. We hope that you will become a satisfied customer of Wholesale Coins Direct and build a relationship with us that extends across all of your precious metal and diamond interests. Learn how we pass the savings on to our customers. We will always be honest and upfront with you, we will treat you with respect, and we will complete your order exactly as we have presented it to you – each time, every time. It's important that you know that much of our business comes from referrals from satisfied clients and we rely greatly on these referrals to keep our company going. For this reason, superior customer service is not just a commitment, it's a necessity. The ultimate compliment you can provide is a referral to a friend or family member, and we consider it a privilege to receive your endorsement. 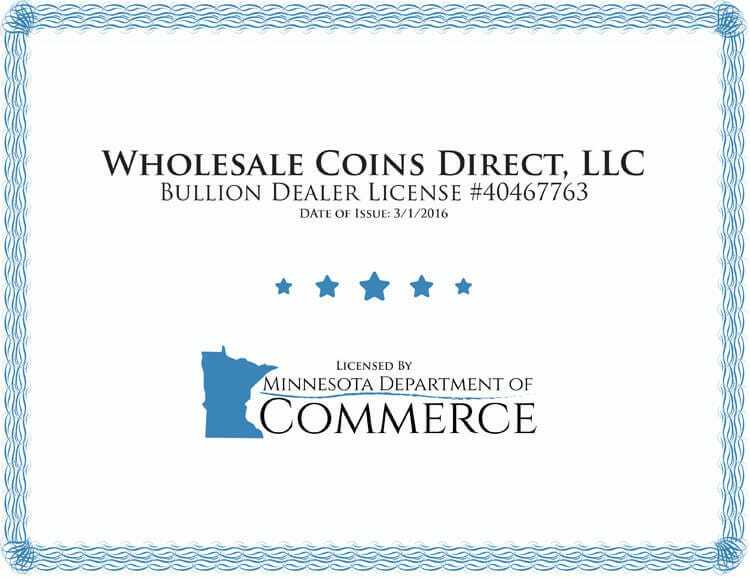 Wholesale Coins Direct (WCD) has been in business since 2003. Ownership changed hands in mid-2008 when the company was acquired by its now current owners. Since that time, WCD has experienced significant growth while charting a course of excellence within the precious metals industry. Most recently, our parent company (Lone Star Tangible Assets) was selected by the State of Texas to build and operate the Texas Bullion Depository, the only state-administered precious metals storage facility in the country. This allows us to provide highly secure storage options with complete state oversight, available at some of the most competitive prices in the industry. Our vision for the future is simple… to be the premier supplier of precious metals, at the best prices for our customers. You drive everything that we do. We pride ourselves on the success of our clients across the country and we are dedicated to helping them secure their portfolios and protect their finances for generations to come. The Texas Bullion Depository offers precious metal owners a secure way to store their precious metals while eliminating counter-party risk. Investors who are interested in using gold as a means of wealth preservation will find that secure storage at the Texas Bullion Depository provides unparalleled accountability, security and stability, ensuring long-term protection of wealth. 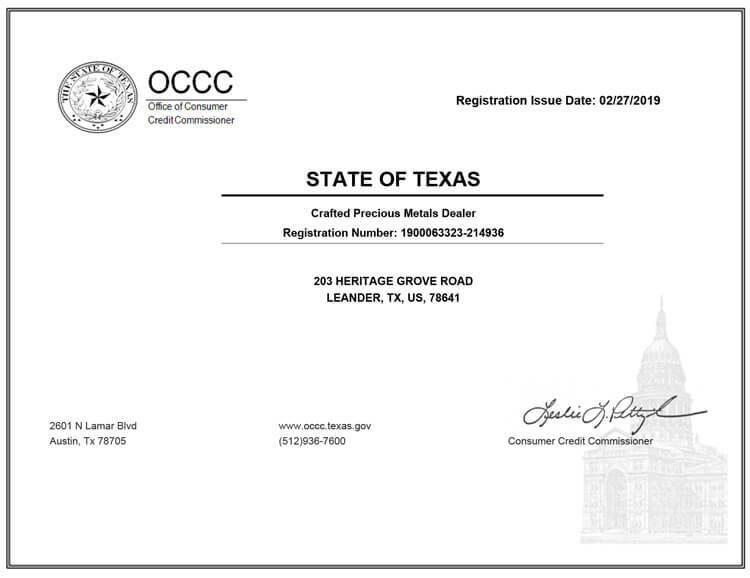 Wholesale Coins Direct is registered as an official Precious Metals Dealer with the State of Texas, Department of Public Safety, Office of Consumer Credit Commissioner. Certificate #1900063319-214936. 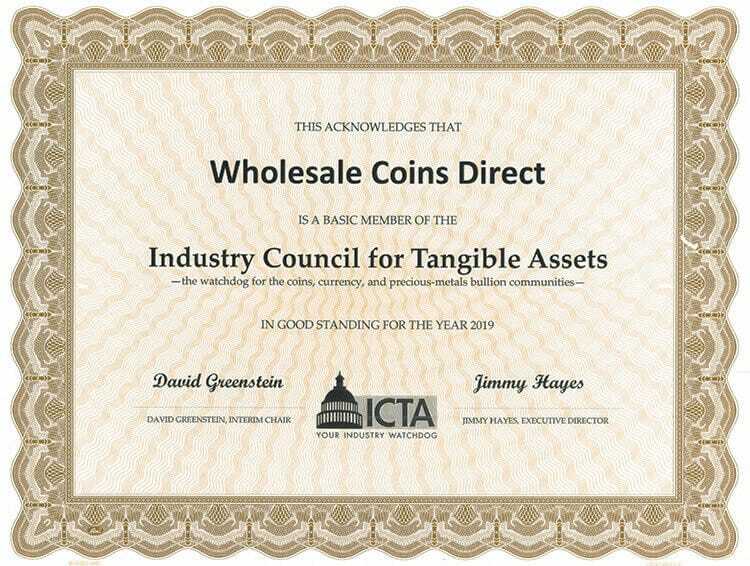 Wholesale Coins Direct complies with the rules and regulations of the Federal Trade Commission, as well as, the top associations and governing bodies of the precious metals industry. Wholesale Coins Direct fully complies with all anti-money-laundering provisions of the U.S.A. Patriot Act, Section 352, as passed by the U.S. Congress and signed into law by President George W. Bush on October 26, 2001 and extended by President Barack Obama on May 26, 2011. 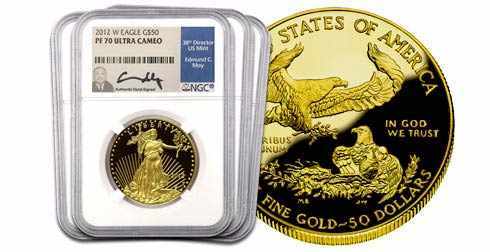 Wholesale Coins Direct is an authorized bulk purchaser of coins and bullion from the U.S. Mint, and an authorized and licensed dealer of investment grade coins. As such, we can guarantee the origin, authenticity, purity and quality of every product we offer. 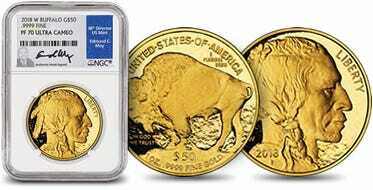 Wholesale Coins Direct is an authorized dealer for both the Numismatic Guaranty Corporation (NGC) and the Professional Coin Grading Service (PCGS). The parent company of Wholesale Coins Direct (Lone Star Tangible Assets) was selected by the State of Texas to build and operate the Texas Bullion Depository, the only state-administered precious metals storage facility in the country.